After several years of development, Microsoft is finally pulling back the wraps on its plans for original, television-style programming for the Xbox console. 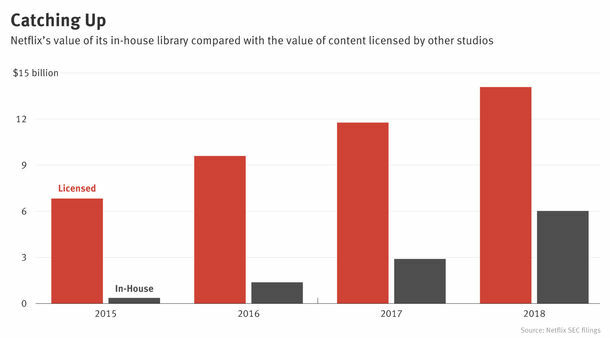 But the latest entry in the now-crowded field of Internet companies buying TV shows is meeting resistance from Hollywood producers because its licensing terms cut off the opportunity to profit from lucrative overseas sales. Producers say that Xbox Entertainment Studios wants its original series to be exclusive to the Xbox platform, at least for a time. Since the console is a global product, such terms preclude the traditional Hollywood approach of selling a show first in the U.S. and then on a piecemeal basis, with fat margins, in various international markets. 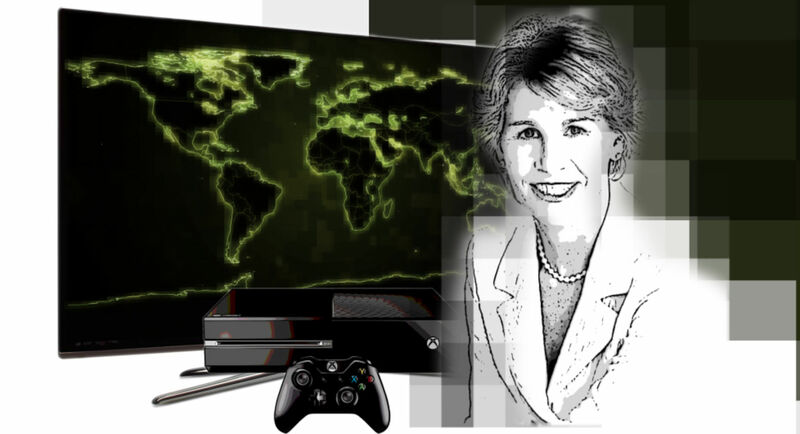 Nancy Tellem, Microsoft's president of entertainment and digital media. Art by Matthew Vascellaro. The conflict between Microsoft and its would-be suppliers reflects the dramatic changes in the global TV markets being brought about by the steady expansion of so-called over-the-top services that deliver programs via broadband.